Conductive heat flow is the kind of heat transfer that happens between objects that touch each other. For instance, the heat from the roof of your home can transfer to the adjoining walls. On the other hand, convective heat flow is the type of heat transfer that occurs through the movement of fluids. For example, the warm air that infiltrates your home can circulate indoors. These types of heat transfer mechanisms can be effectively dealt with by installing blown-in insulation and by air sealing your home. 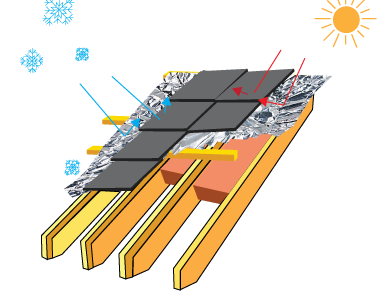 A third type of heat transfer called thermal radiation, however, does not require a medium to carry the heat. 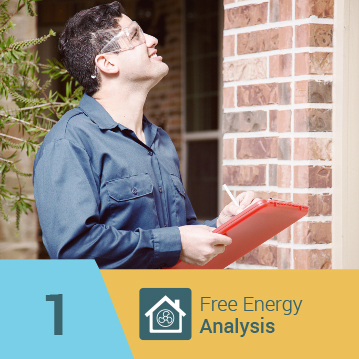 A good example of how it works is when the sun heats your home’s roof and the roof radiates the heat into your attic. 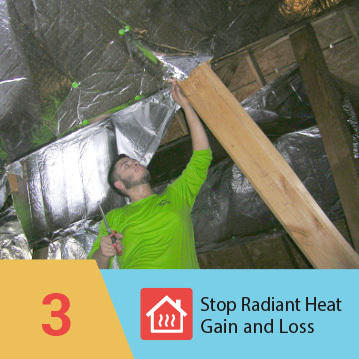 Heat gain through thermal radiation can be reduced with the help of reflective insulation products like radiant barriers. 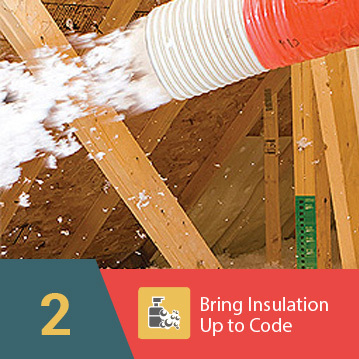 Rather than spend hundreds or thousands of dollars replacing or padding the fiberglass in your attic, simply install eShield™ multilayer foil insulation over top. It works perfectly in conjunction with existing insulation and is actually capable of providing more savings than adding another whole foot of fiberglass! 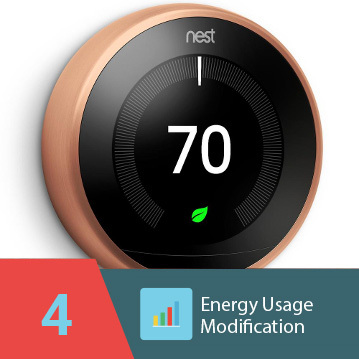 In addition to simple home updates, eShield™ is exactly the right type of product for a greenovation, allowing you to reduce your overall spending and your impact on the environment.